The Pool Doctor can repair and install anything from drains to controllers. We have worked with all manufacturers in the pool and spa industry; our experienced staff is trained in making precise pool repairs to save you time and money. We also work closely with commercial pool owners to ensure that your site is following all government regulations. Our staff of licensed contractors/APSP Certified service pool cleaning professionals offer the best pool repair and replacement services in the Bay Area. As of December 19, 2008, this Federal law has gone into effect pertaining to public swimming pool main drain and skimmer equalizer line covers. This law mandates a particular acceptable cover. There have been many recorded deaths by drowning because the wrong main drain covers and/or skimmer equalizer covers were installed or broken. The Act specifies that on or after December 19, 2008, swimming pool and spa drain covers available for purchase in the United States must meet specific performance requirements. Additionally, public swimming pools, wading pools, spas, and hot tubs must meet requirements for installation of compliant drain covers. Also, in certain instances, public pools and spas must have additional devices or systems designed to prevent suction entrapment, evisceration or hair getting wrapped around the old grate style covers. 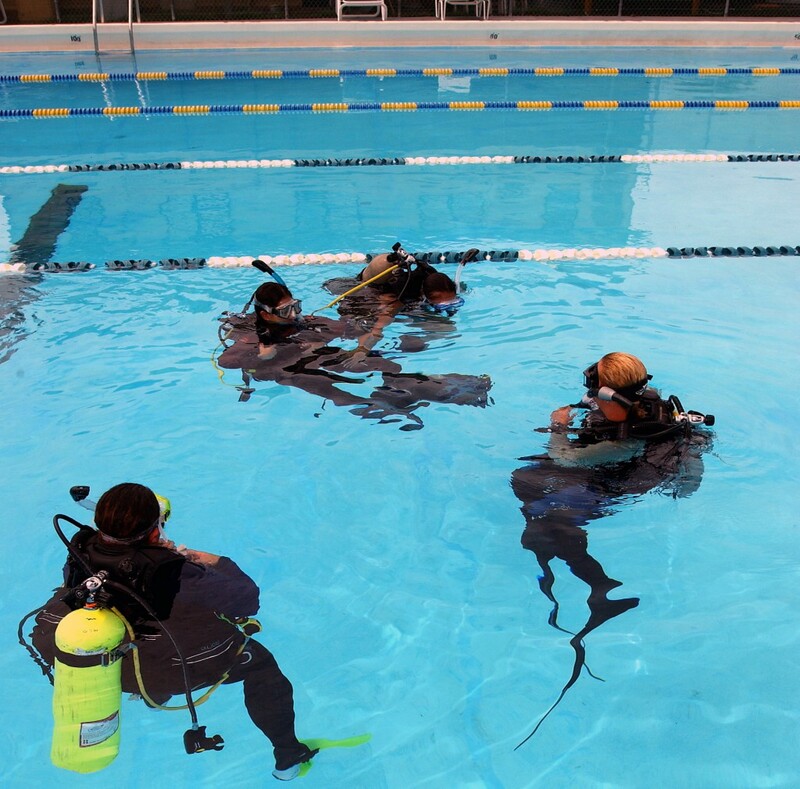 In an effort to prevent these accidents and make sure our commercial customers are compliant with the law, The Pool Doctor has certified scuba divers on staff to install these products. Let The Pool Doctor keep your swimmers safe and your pool legal. If you would like to discuss this pool repair service as it relates to your particular situation or schedule to have any work performed, please contact us. The Pool Doctor provides pool cleaning services in Antioch, Pittsburg, Brentwood, Martinez, Walnut Creek, Alamo, Orinda, Lafayette, Danville, San Ramon, Kensington, Alameda, El Sobrante, Hercules, Pinole, Richmond, San Pablo, Oakland, Piedmont, Berkeley, Albany, El Cerrito, Discovery Bay, Vallejo, Benicia, Moraga, Alameda County, and Contra Costa County areas in Northern California.